commented on "Dear Friends and Tea Lovers! ..."
It's XMAS in July Tea Sale!!! Dear Friends and Tea Lovers! 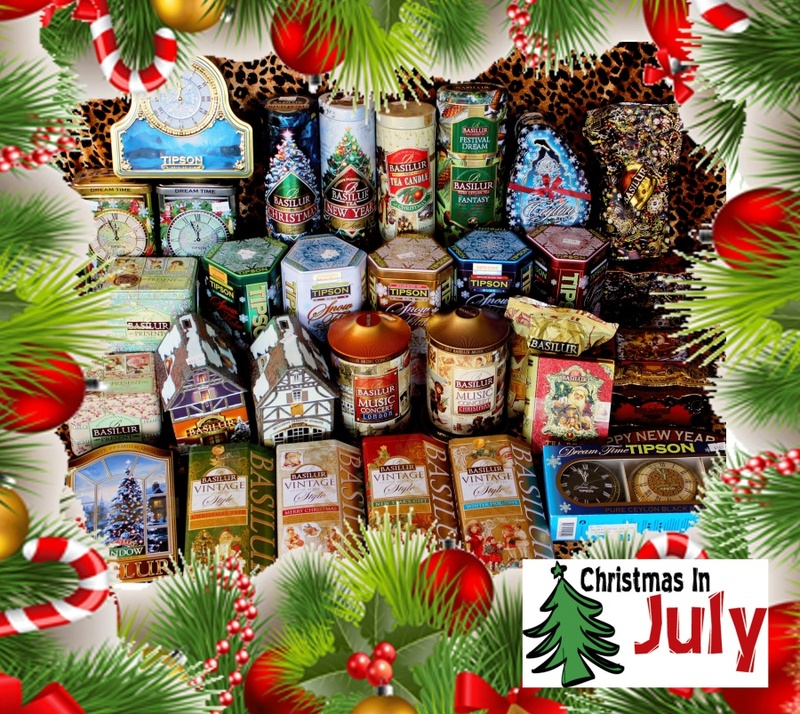 It's XMAS IN JULY TEA SALE! Then grab your Santa sack and celebrate Christmas in July with BASILUR & TIPSON TEA with 30% off all Xmas & New Year's Tea Collections! PLUS, for a little more happy all orders $100+ qualify FOR FREE e-Parcel delivery Australia-wide! Don't miss out! - Sale continues while stocks last until end 31 July 2014.